Have you ever experienced vaping a disappointing menthol e-liquid? It’s probably a frustrating scenario and may cause you to rethink your choices. 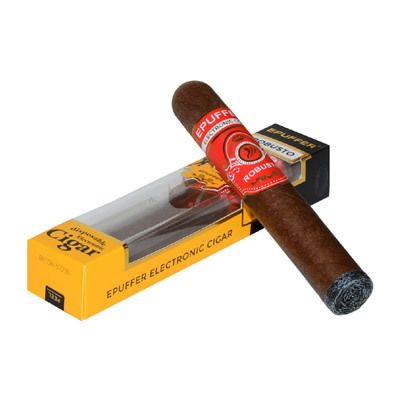 To forget about such disappointment, you can try out ePuffer’s premium Menthol Cigarettes E-liquid. Unlike other menthol e-liquids in the market, the special menthol e-liquid blend is made of rich and organic materials. The menthol crystals included in the creation process will give you an excellent vaping experience. ePuffer’s special Menthol E-liquid blend is also alcohol-free. You don’t have to worry about any adverse health reactions. This has been the trademark in all ePuffer e-liquids. Are you feeling stressed lately? If yes, then the menthol e-liquid flavor can give you a smooth and relaxing vaping session. It has been proven that menthol flavors can soothe the mind and body. You no longer have to worry about stressful office situations with ePuffer’s menthol Vape E-Juice. Simply grab your ePuffer Menthol E-liquid and vape away! Despite ePuffer’s emphasis on strong and delightful flavors, the prevalence of nicotine content is still retained on the e-cigarettes. In October of 2018, we've switched to the new Nicotine by volume formulation that gives you proper nicotine doses in percent or mg/ml basis. ePuffer’s Menthol E-liquid became a popular choice among traditional smokers who wanted to try out vaping. ePuffer’s special Menthol E-liquid blend also comes with a tamper-proof protection seal. 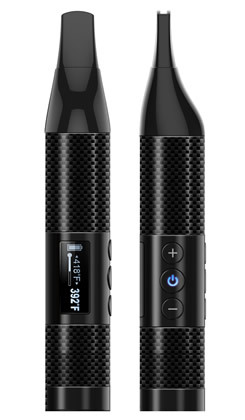 Thus, you can now store the e-cigarette in your bag or pocket. There is also a child-proof protection system so your kids won’t be able to access the product. If you are planning to travel somewhere far, vaping can be a nice pastime. The Menthol e liquid flavor is enough to make your travel time more interesting and enjoyable. With just few puffs, you’ll be refreshed! ePuffer’s Menthol e-liquid is a good flavor choice you can have today. You can also check out the other flavors of ePuffer eliquids. 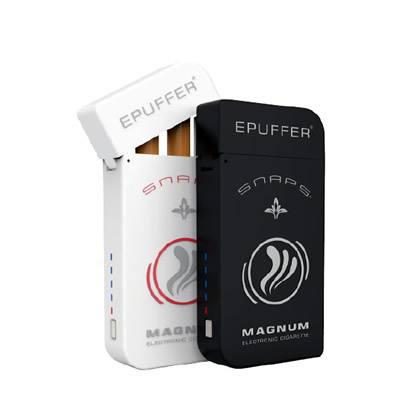 Compatible with all brands of Vape Pods, Electronic Cigarettes, Vaporizers, ePipes, eCigars, RDA, RBA and MODs. This is by-far the closest flavour to a real menthol cigarette there is! I have tried out many different menthol flavours, most of which are more minty or sugary tasting than actual menthol, and this is definitely the best one if you have smoked menthol cigarettes. 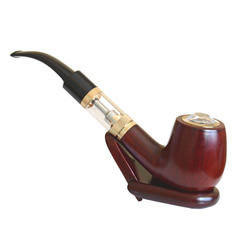 It has that cool, open your airways hit, along with a hint of a tobacco, which is very smooth. The 1.2 mg is a bit on the harsh side, but I highly recommend the 0.6 mg which is very close to a real menthol cigarette in both hit and nicotine. Clean menthol taste. For me it is too strong by itself but great for adding menthol hint to other liquids. This was my first e-juice and I absolutely loved it, just excellent tasting. I would use the Epuffer Double Apple or the Mocha for first thing in the morning then use this Menthol for the rest of the day. Never got tired of it. Since then I have tried other providers closer to home but none have the clean taste or flavor of the Epuffer e-juices. I highly recommend this menthol e-juice, it is my absolute favorite and adding a bit to the other providers stuff made them palatable. No more experimenting for me, sticking with Epuffer. I've been looking for a cigalike methol flavor for sometime now, and finally found exactly what I was looking for. This flavor does taste like menthol cigarettes, and not just another minty gum or candy. Great Job! Simply the best menthol cigarette flavor juice I've tried.